I wanted to enjoy this much more than I did. It is such an emotional story - a mother, June, loses her entire family in a fire the night before her daughter is supposed to get married. While I enjoyed it and ached for June as I read it, the book was distracting. What I mean by that is the structure was distracting. Each chapter was written in various characters' POVs and I got confused a few times as to who they were as some were repeated multiple times and others just had one chapter. Also, it was a wordy book. There wasn't much dialogue or direct interactions. It was mostly internal narration and memories so it could be a little draggy for my taste. I loved this one! Like the movie, You Got Mail, it is a love story with a secret identity. Lou's restaurant receives an awful review the same day she meets Al. She doesn't know that Al is the restaurant critic who wrote her awful review! For awhile, Al doesn't know that Lou is the owner of the restaurant be tore apart but when he does find out, he struggles with what to do next - does he tell her? Does he keep the secret to keep the peace? 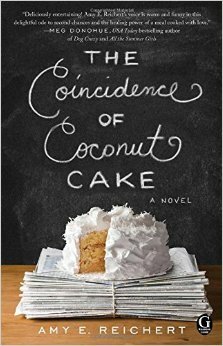 I loved the story as it was so focused on food (love a food focused book!) but some things were a bit far fetched. For example, neither Lou or Al discussed what they did for a living for awhile. I found that hard to believe. I mean, that's first date conversation. In Lou's defense, she asks for "no work talk" on their first date due to her restaurant's suffering after the review, but to not know what each other does for a living after weeks of seeing each other? A little weird. I don't know how to properly explain this one! 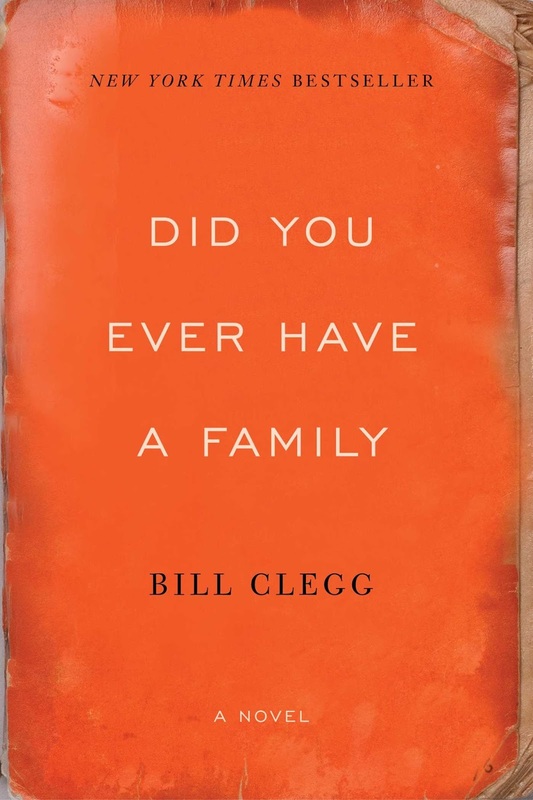 Vulgar and full of cuss words, this memoir follows the story of a family challenged by not just one but two life-threatening diseases. Mom has struggled with cancer for years when they find out Dad has ALS. The kids turn into parents as Mom and Dad both struggle. 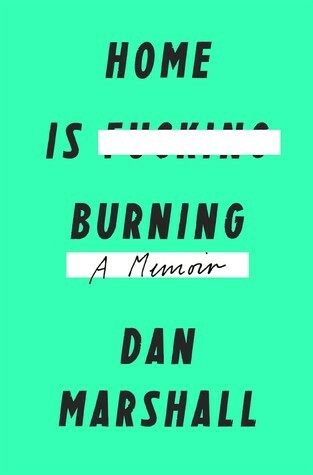 Though heartbreaking, Dan writes the tale so comically and cleverly. I laughed often and felt for each character. They were each so genuine (as they should in a memoir) and true-to-life. Have you ever read a book and felt a major case of deja vu? As I started this, it felt familiar. It totally had a similar storyline to a book I featured last month, "A Window Opens." Essentially, life is derailed by Hubby's career path changing/failing, woman has to return to the work place, craziness ensues as she tries to juggle it all like a freshly born calf. 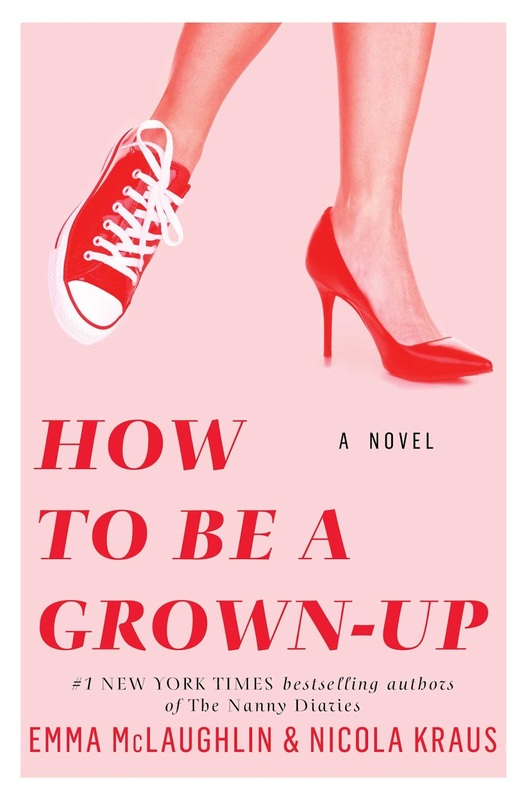 It was a good read and I liked the main character, Rory, as she dominated in her new role in a start up full of technologically savvy hipsters, but I wish I had read this one at least a couple months after I read "A Window Opens" because it was just so similar! 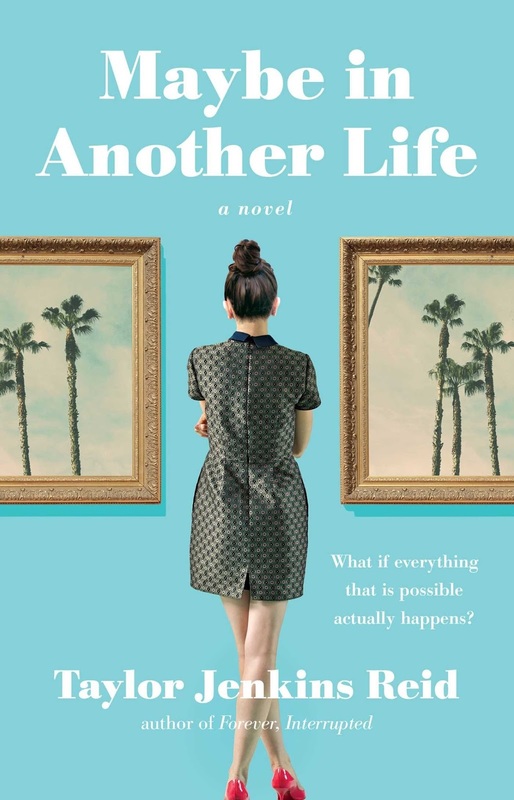 I liked "Maybe in Another Life." Similar to a previous read in October, "All the Difference," this book told a story in two universes. 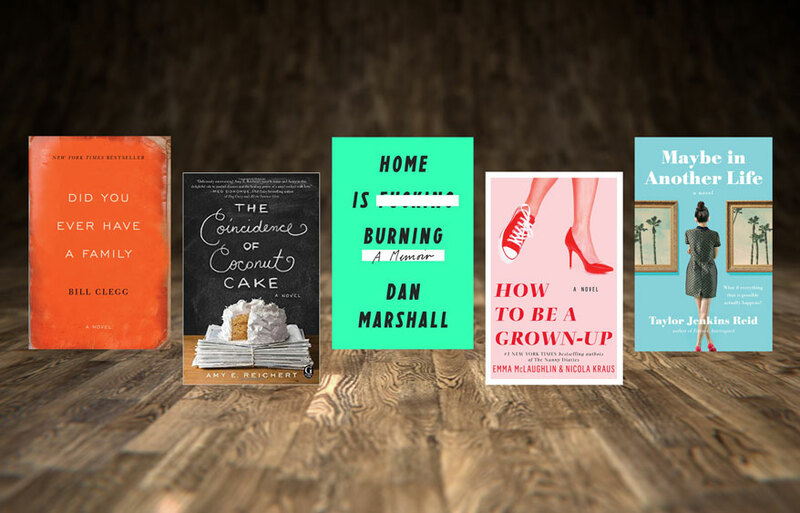 In this book, each chapter swapped back and forth between two lives of Hannah - one where she goes home with her ex at the end of a night out and one where she doesn't. Without ruining much for you, one story reunites her with her ex and the other causes her to get into a life-changing accident. I started to predict where each life would take her and thought I had it figured out but I didn't. I ended up enjoying each story line so much that I didn't prefer one or the other - which is difficult to do when you write a story like this. Typically, the reader likes one version more and hates the other but I liked both so much that I don't know which I'd pick to be THE story if I had to! Yes I agree the years are flying by faster and faster ever year! Your getaway sounds so perfect and romantic and makes a lovely tradition! Congrats on your 4 year anniversary!